Bavaria Medizin Technologie’s (BMT) outstanding development team helps you throughout the entire development process up to regulatory product approval and a transfer into serial manufacturing. Besides the standard processes such as feasibility, proof of concept, product development, design verification, process validations, and product approval processes, BMT offers additional services including pre-clinical and biocompatibility testing and accelerated ageing or transportation simulation. Time-to-market is essential and one of the most important aspects for product development. BMT’s experienced research and development (R&D) team helps you to shorten that timeline. Innovative solutions with state-of-the-art technologies are part of the company’s turn-key services. BMT also provides the option to create documents according to its customer´s quality management system, depending on who owns the design authority. 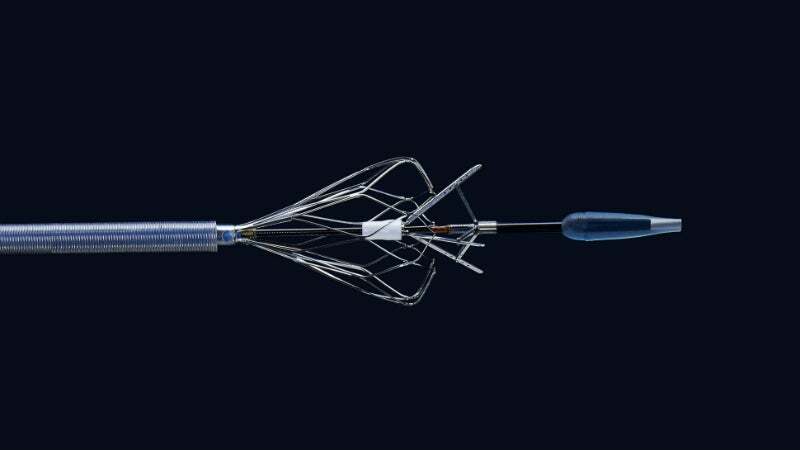 The company focuses on catheters and catheterm accessories, such as delivery devices for stents, valves, or drugs. Besides device or design development, BMT also offers process development, including full process validation according to current regulatory standards.